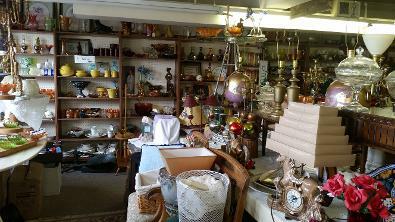 We have a wide variety of Antiques and Collectibles on offer. Please contact us, via phone or email, if you are interested in any of the items you see pictured in the Thumbnail Gallery or Large Gallery. We are longtime Ebayers, under the name Cottonwoodjim; we have an excellent reputation and customer satisfaction. We are experienced, and trustworthy, world-wide shippers.